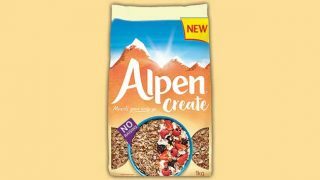 Alpen has jumped on the protein bandwagon with the launch of its latest range. 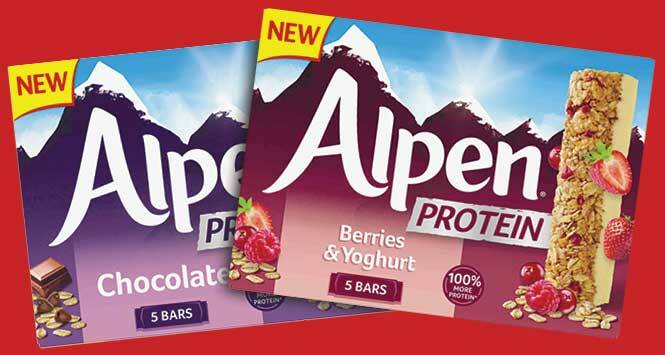 Alpen Protein bars are available now in two flavours – Chocolate and Berries & Yoghurt – with RSPs of £2.69 for 5-packs and 69p for singles. 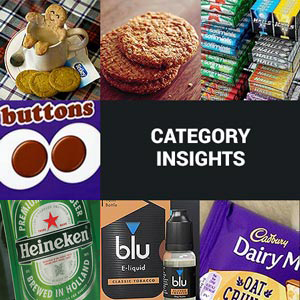 The bars will feature heavily in Alpen’s 2019 £1m marketing activity. 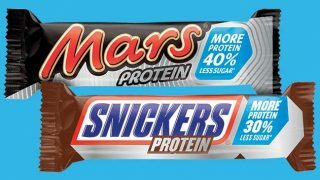 They contain 19g of protein per 100g – more than twice as much as an average cereal bar – and are also high in fibre and contain less than 130 calories. 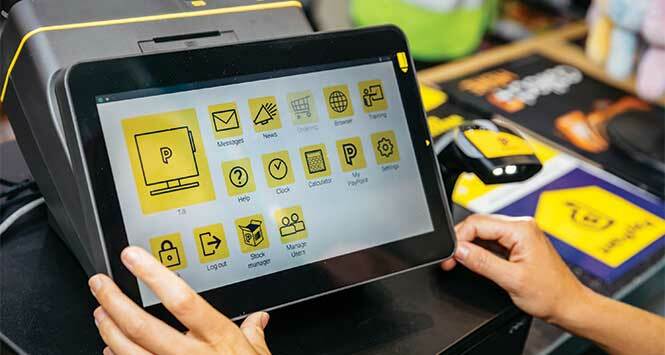 For more information, visit the Weetabix corporate website at weetabixfoodcompany.co.uk.